Think your attorney doesn't really know what you are going through as you make your way through litigation? Most have never actually been the client on a case. 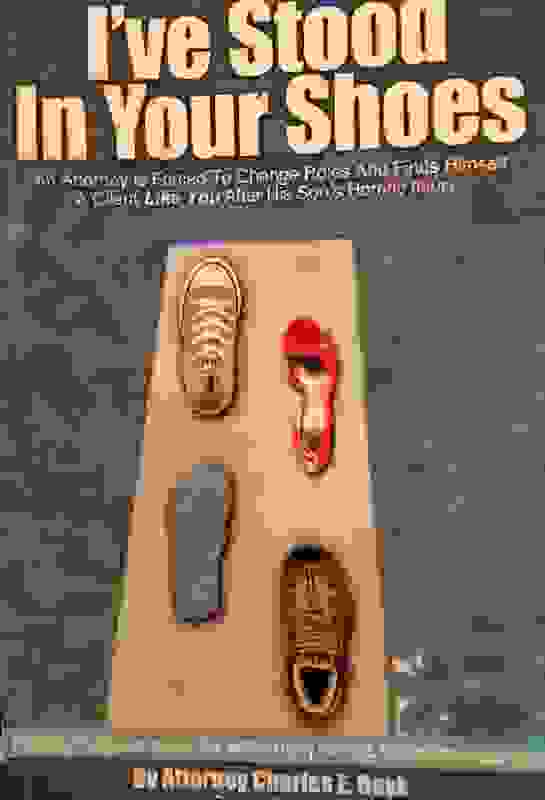 That's what makes Toledo Ohio attorney Chuck Boyk's new book, I've Stood in Your Shoes, such a "must read." In the end the case settled. Boyk and his legal team did a great job of not accepting the insurance company's "demand" for maximum compensation. You can get your free copy of Toledo Ohio attorney Chuck Boyk's book here.